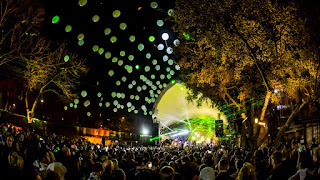 Wrap-Up Magazine: Are You Ready For SXSW? SXSW is every independent artists chance to meet their fans right where they stand: in front of adoring crowds screaming their names alongside others!!! $2500 7-10 min performance slot, artist writsbands, profile page on SXSW website. 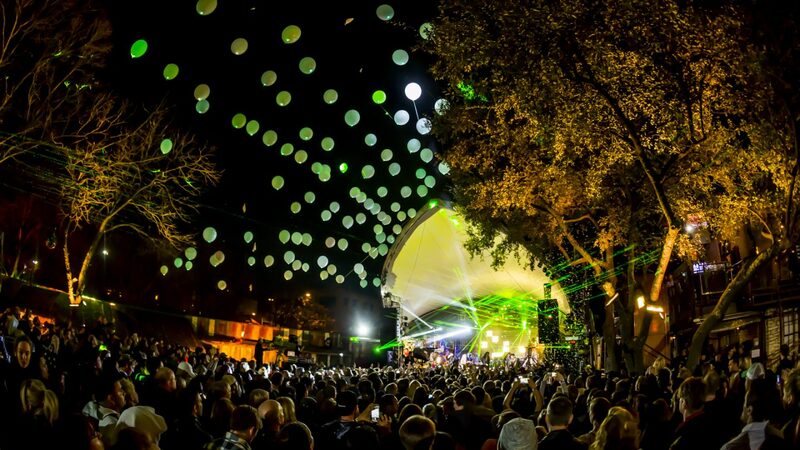 $3000 - 7-10 min performance slot, artist wristbands, profile page on SXSW website, designated spot in venue for a merch/promotional space. more headliners to be added. The nation's #1 promotions and DJ relations agency is hosting a DJ meet up during our event. During this event, they will be previewing singles from artists.